Float kits available for the 120" Turbo Bushmaster! 125" Extra now available for DA200! 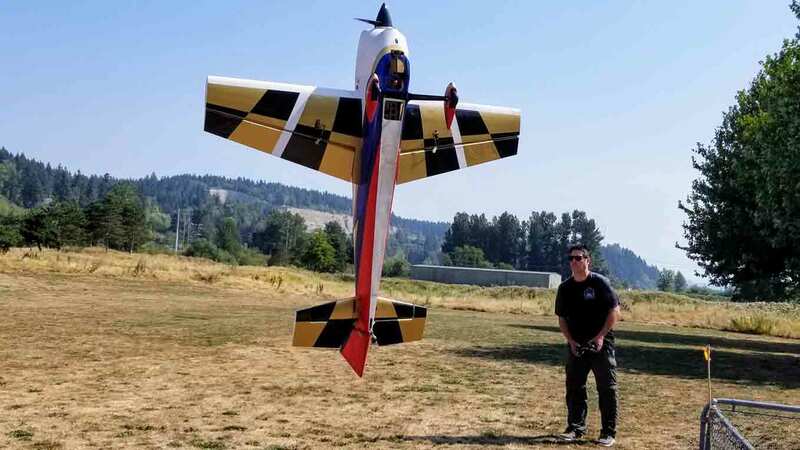 Three-D Ken's 92" Edge 540 V2! 120" Turbo Bushmaster - In Stock! 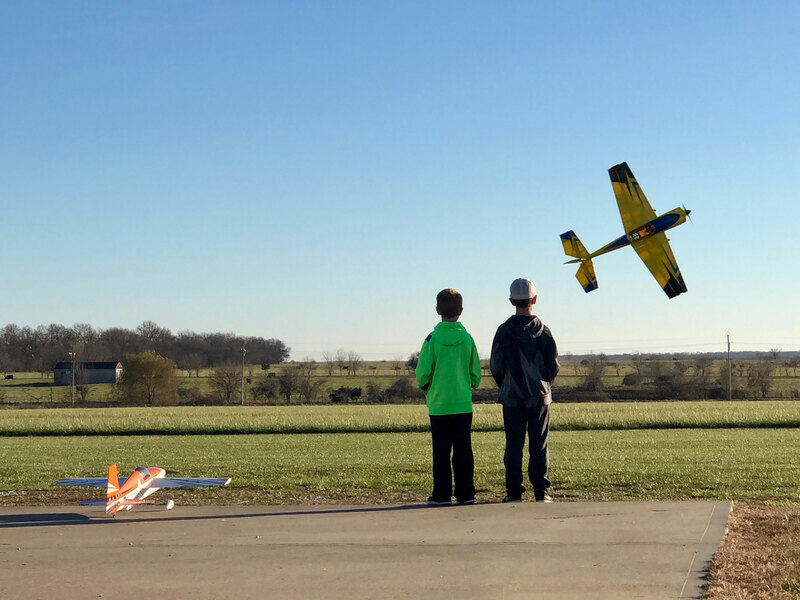 Duane submitted this entry for the Extreme Flight monthly photo contest. 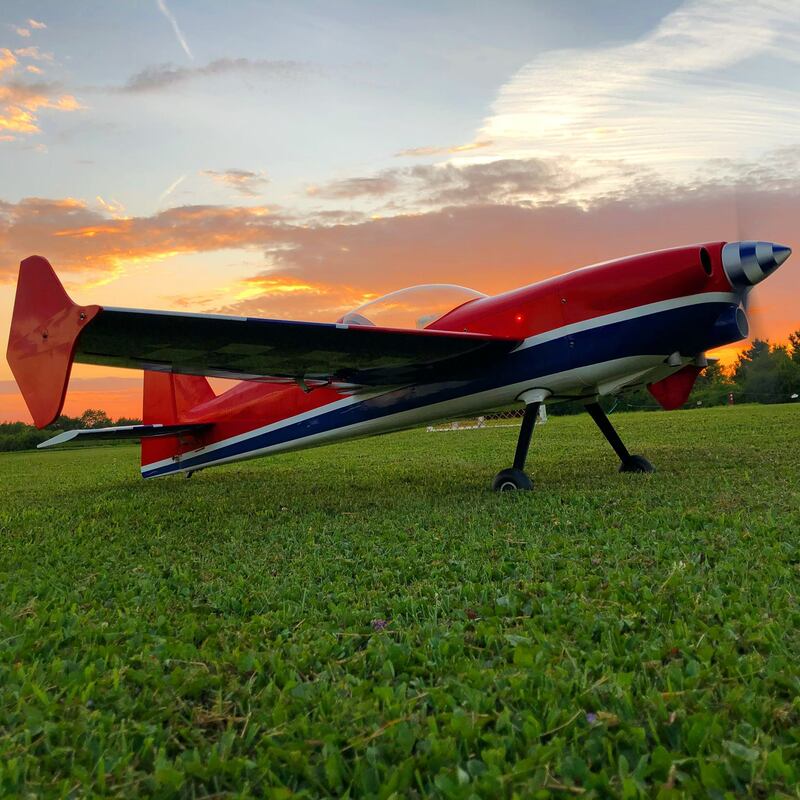 Early Sunday morning, November 18, 2018 Mark Czechalien and I loaded up and hit the road bound for Nashville TN to spend the day flying with some of our closest buddies in the hobby. 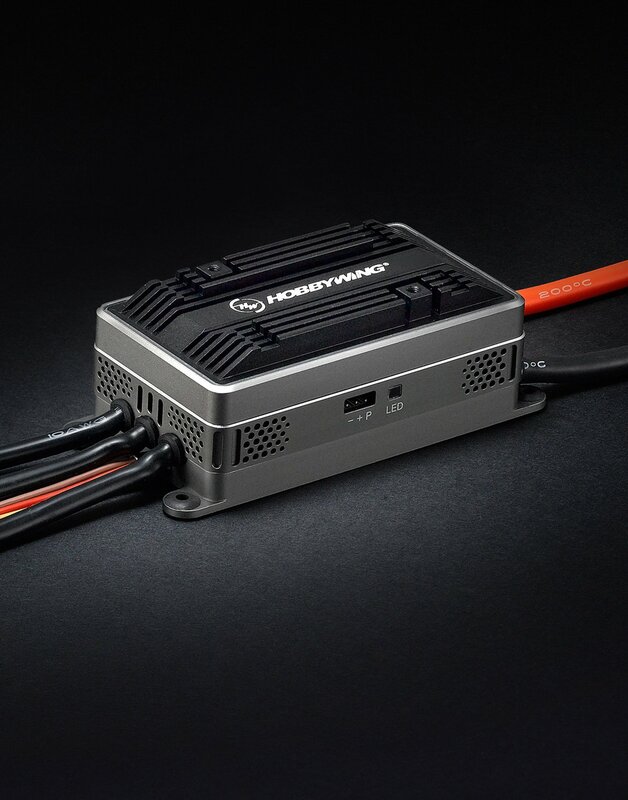 Extreme Flight is excited to announce that we are now dealers for the Hobbywing line of ESCs and accessories. 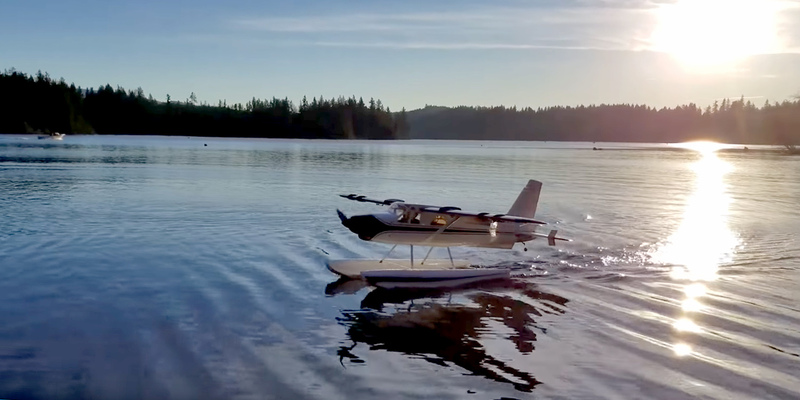 Just in time for Fall float flying! 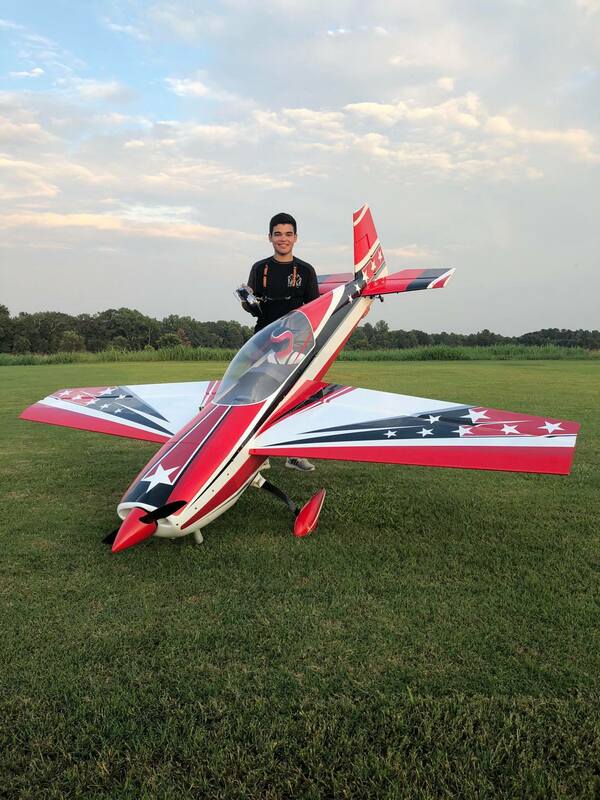 The new Extreme Flight 125" Extra is available with a shorter firewall to accommodate four cylinder gas engines such as the DA 200! 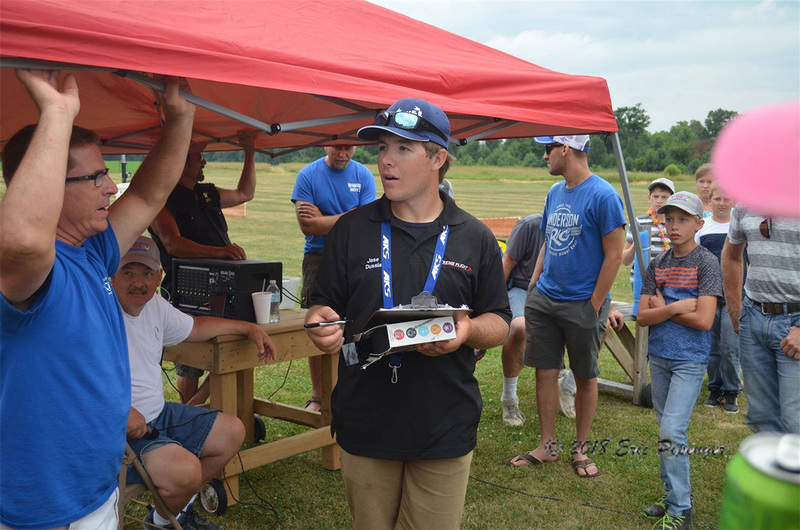 Extreme Flight attended the first Nall in the Fall, September 24-30. What a great time... here is a recap! 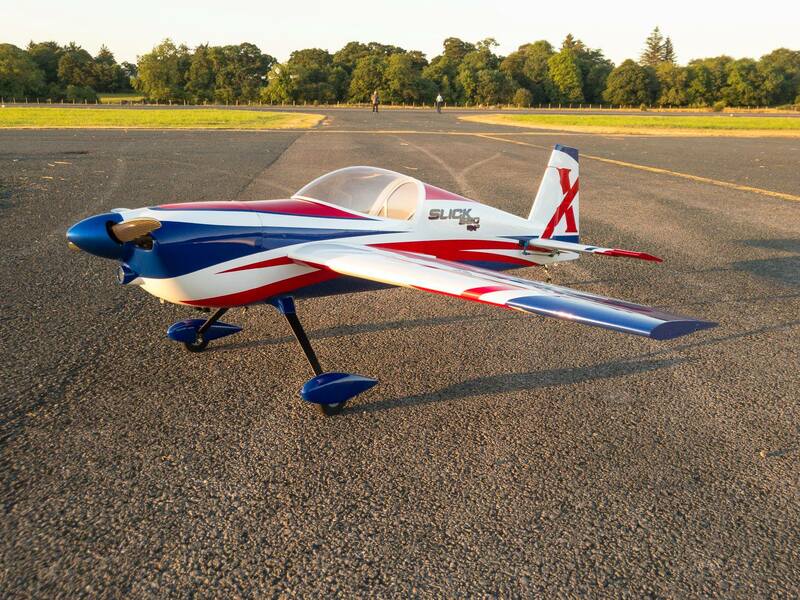 Thanks to Three-D Ken for sharing pictures of his new red/white/blue scheme 92" Edge 540 V2. The classic 92" Edge 540 is now offered as version two, with updated carbon and composite structure. 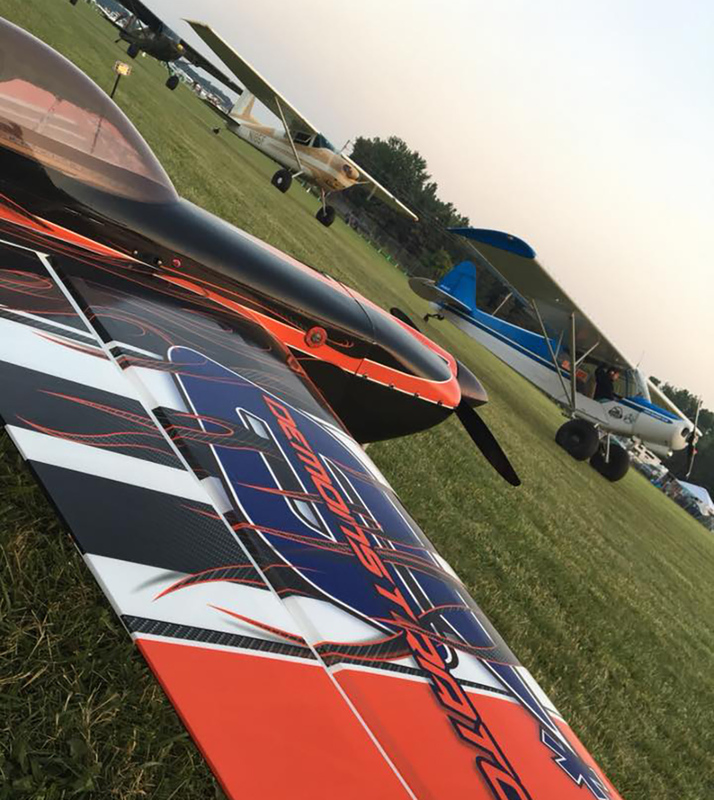 This Edge is built stronger and lighter then version one, while also allowing for the incredible DA 70 twin engine. Also included is a pre-built cockpit which includes pilot and dashboard. 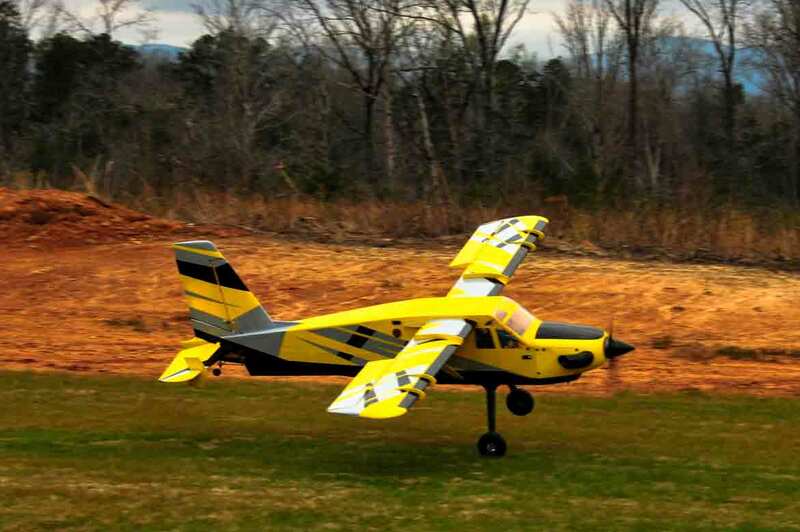 Extreme Flight and Legacy Aviation are excited to announce the release of the long awaited 120" Bushmaster! 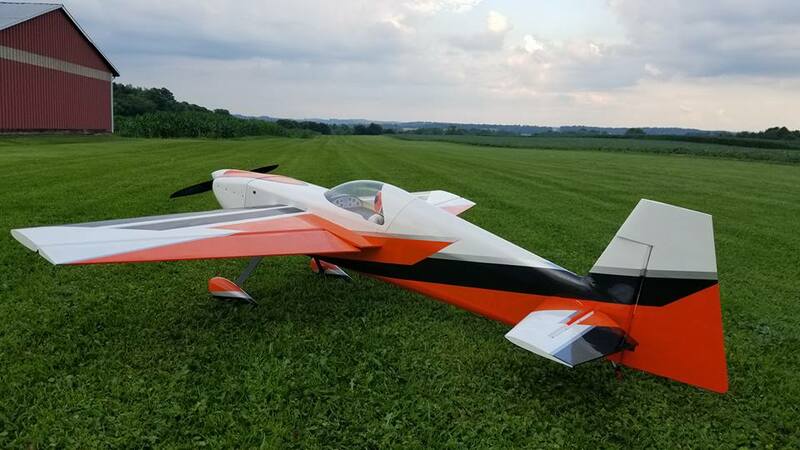 The brainchild of Cody Wojcik, this design builds on the legacy of the original 84" and 65" versions which have become must have additions to the hangars of RC enthusiasts around the globe. 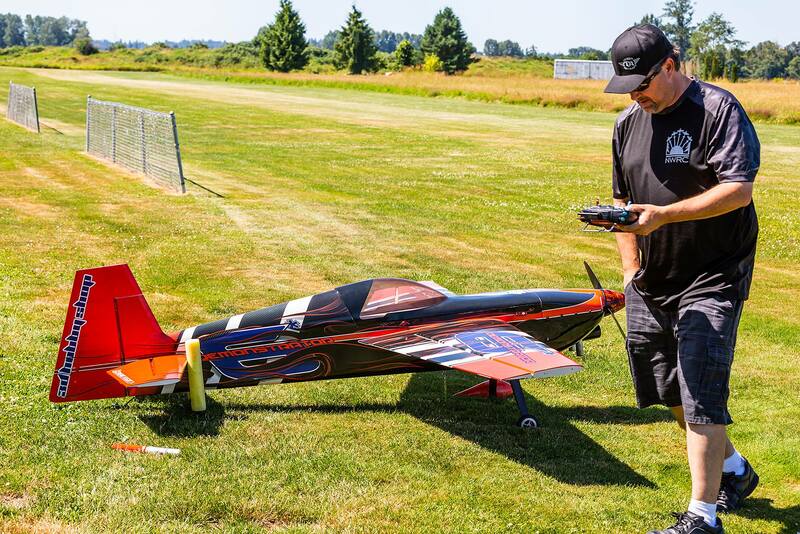 Designed around the Xpwr 60 brushless outrunner and the DA-70 twin cylinder gas engine, the Bushmaster delivers about as much fun as can be had with an RC aircraft with either choice of power plant. 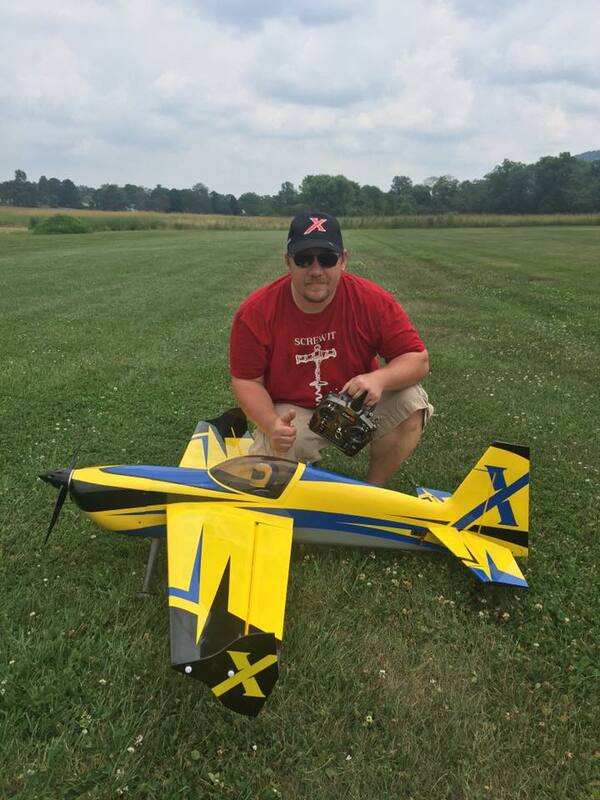 Alex Barron posts a really sweet flight with his Demonstrator, well done! . 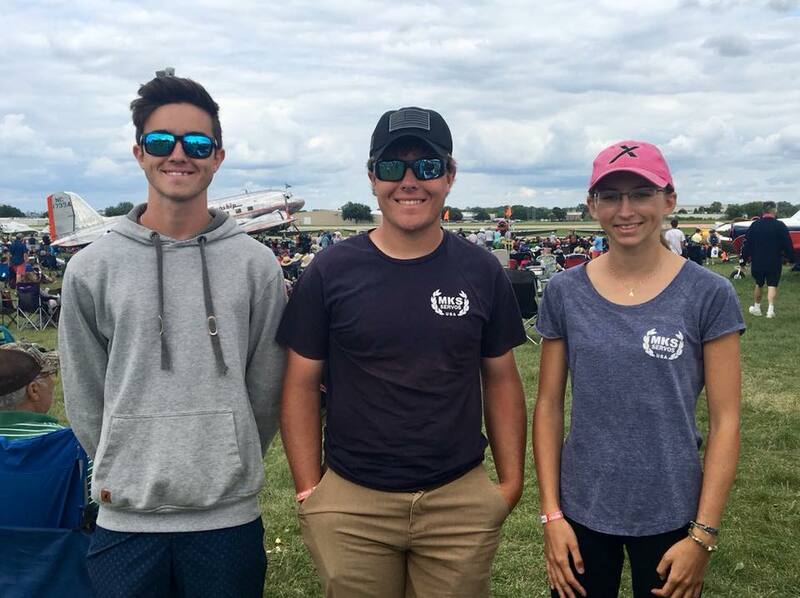 Team Extreme Flight Pilots, Jase and Ashleigh, along with MKS heli pilot Kevin St-Cyr, got to fly some extreme night time demos at the 2018 Oshkosh! Awesome performance, you make us very proud! 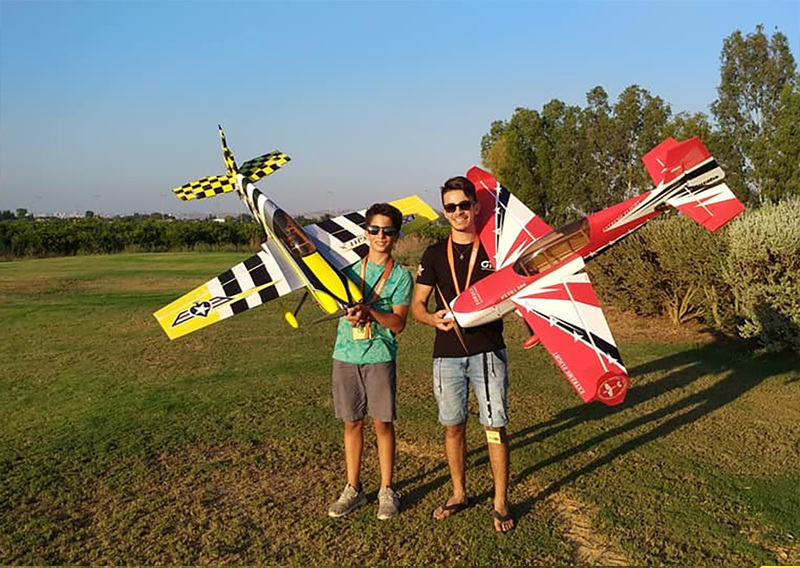 Young flying aces, Harel Koriat with his "BabyMetal" MXS and Orel Zohar with his Extra sure seem to be happy with their rides!! 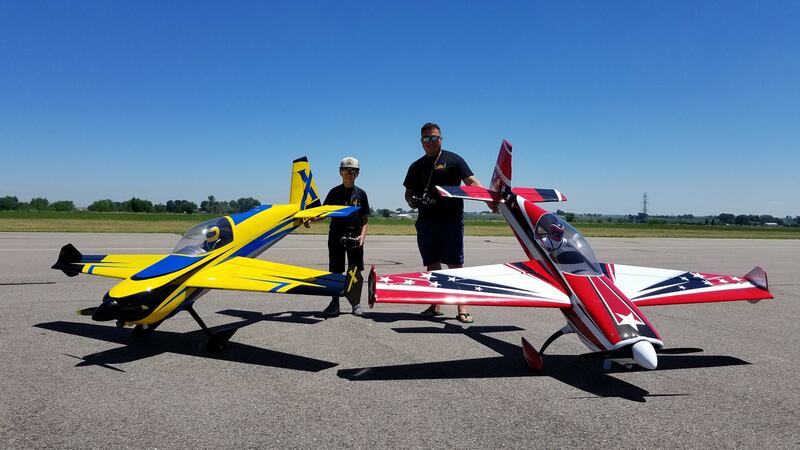 Dussia's put on the Midwest Extreme Flight Festival, great success! 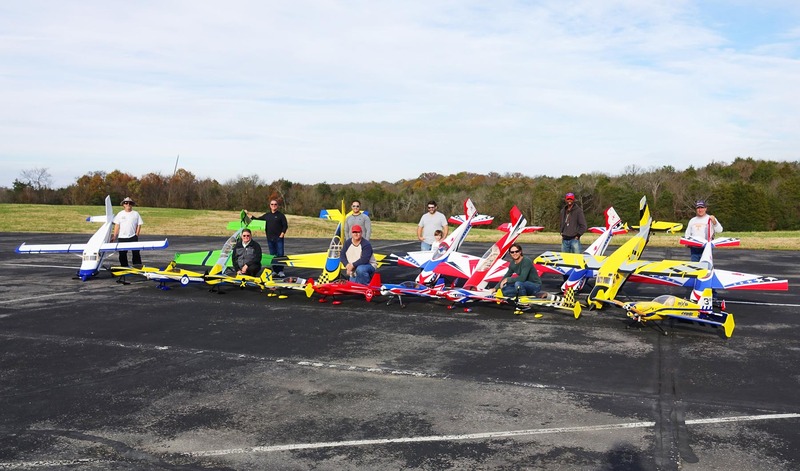 Richard Hummel and the guys in central Tennessee showing of a cracking fleet of awesome. 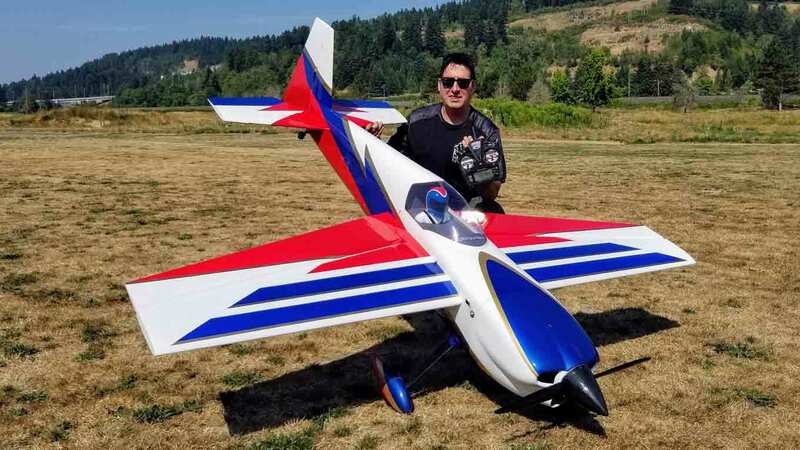 Antonio De Souza posing with the new 125" Extra V3... pilots sure seem to be enjoying the stick time of this new release! Victor says "Demonstrator always puts a smile on my face", we're always happy to provide the grins! 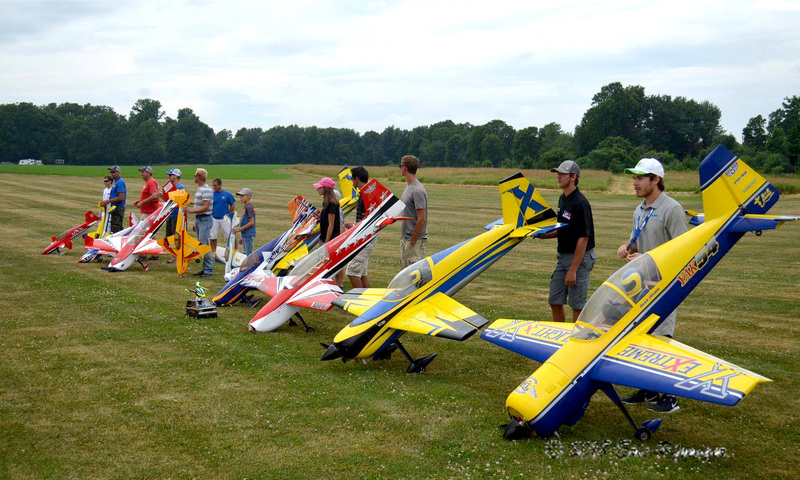 Awesome pics of some sweet flying! Always happy to see the pretty photos... sundowning MXS FTW. 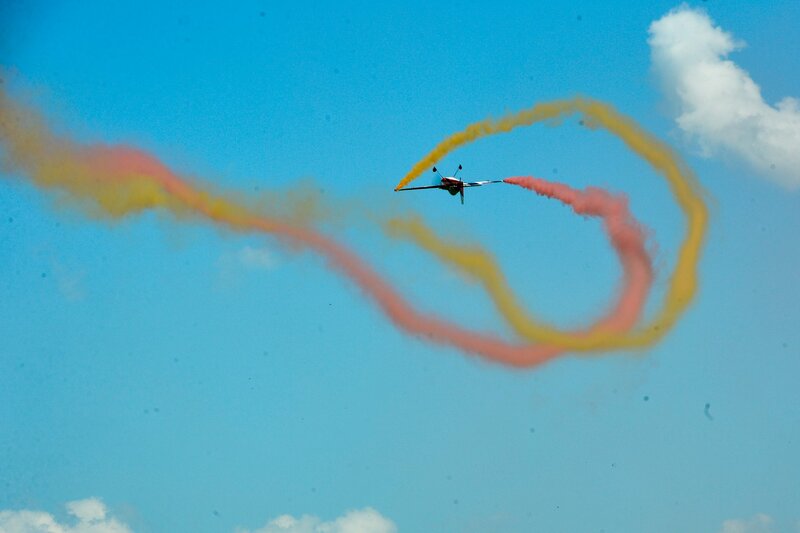 Stano Orsula put some smoke canisters on the wing tips, and took some really cracking pics! 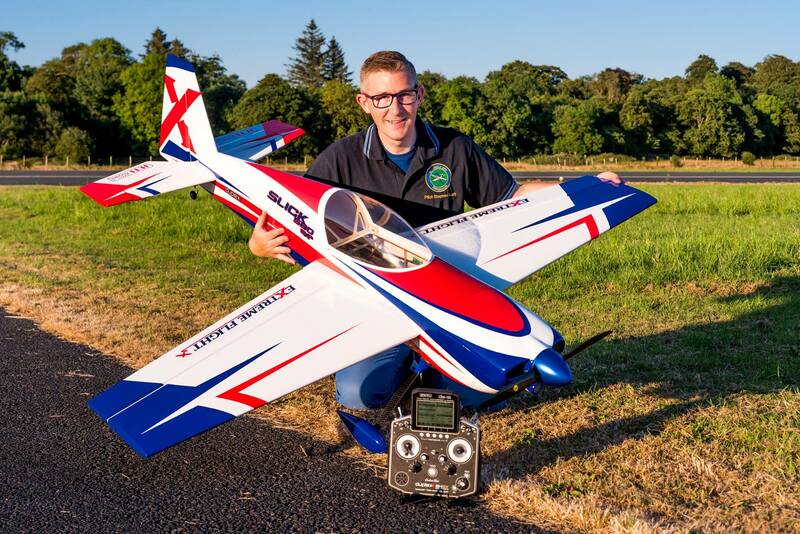 Stephen Scott posts that he's super happy after his Weston Park airshow acquisition! Jeffrey commiserates his late MXS with a new Slick 580... all seems to be thumbs up! CJ's Edge at amazing field! CJ Kurella posts some great pics of his Edge at a truly awesome field. Some father/son action with some awesome birds... Tim Hanstine and offspring at the Colorado Huckfest. Harel Koriat's 2nd place freestyle flight! 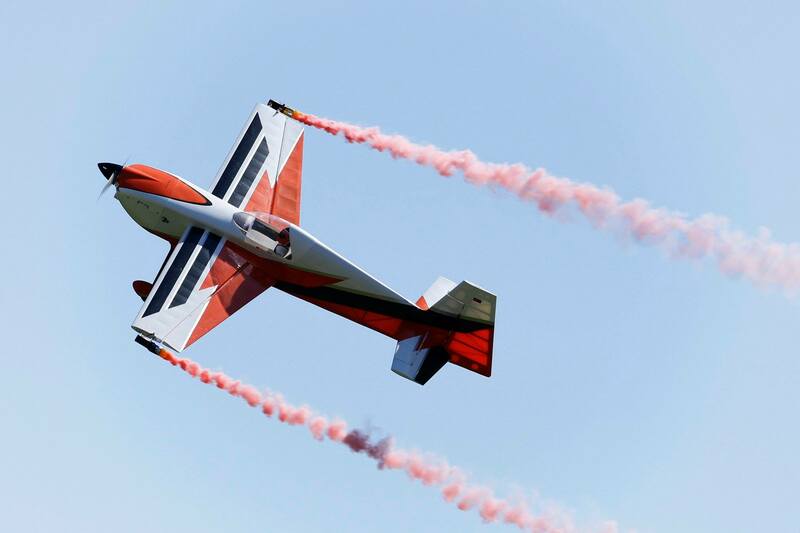 Young pilot Harel Koriat flew this awesome freestyle to take second place at the Israel Nat's! Well done Harel! !